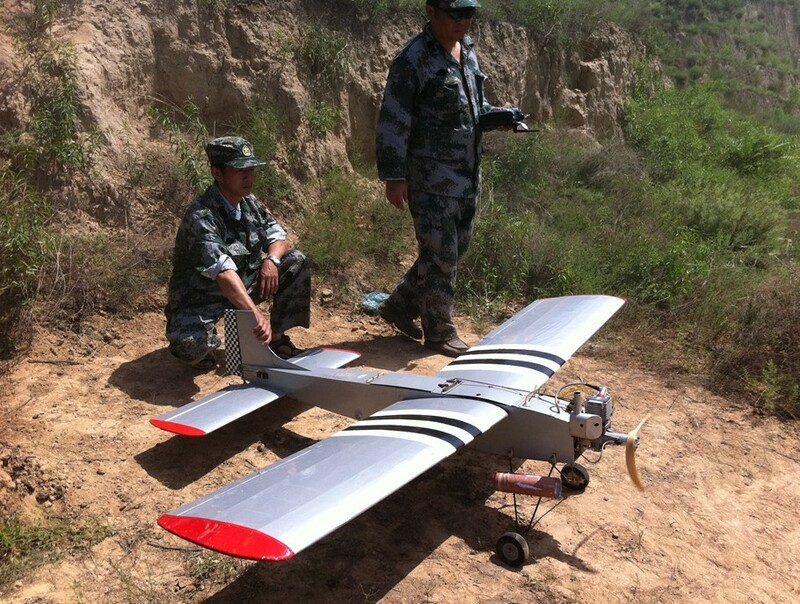 North Korea's drones: Made in China? 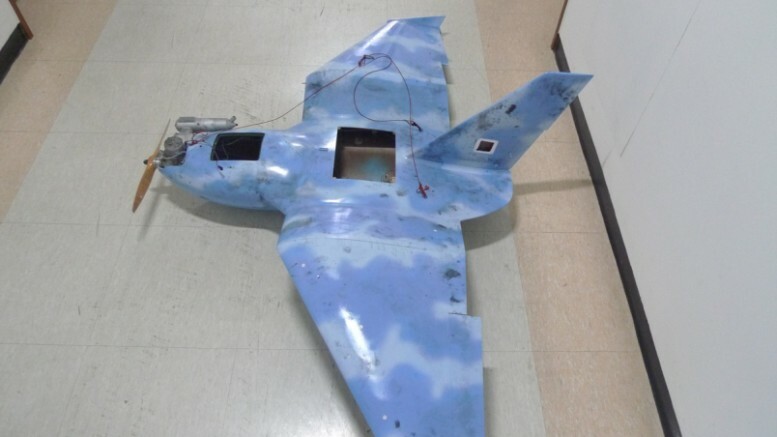 A drone recovered by South Korea that the country suspects was on a spying mission from the north bears a close resemblance to one produced by a Chinese aerospace company. 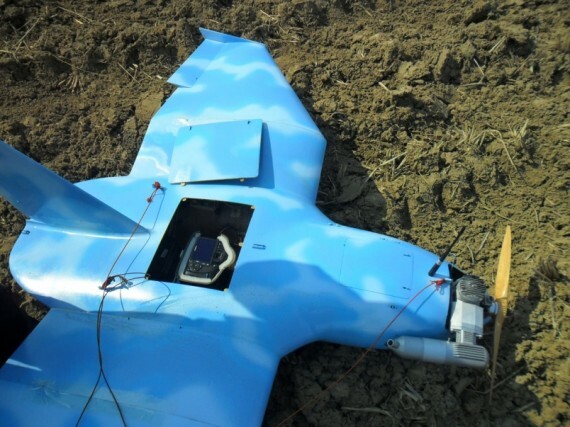 The drone was one of several discovered in the last month close to the inter-Korean border. The stubby craft was painted sky blue with a few wisps of white paint, perhaps to better blend in with the sky, and inside its stubby body was a digital camera. 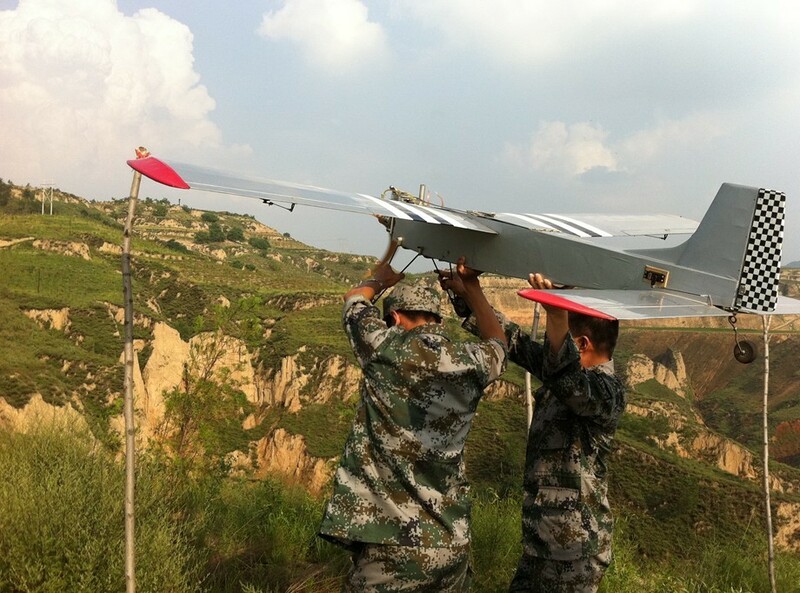 That drone appears to be closely related to the Sky-09P, an unmanned aerial vehicle produced by Taiyuan Navigation Friend Aviation Technology (???????????? 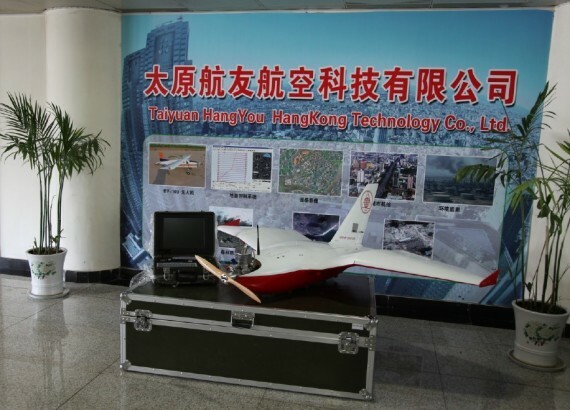 ), a Chinese drone-maker in Taiyuan, which is the capital of Shanxi province, about 1,200 kilometers from Pyongyang. A photograph on the company’s website shows the Sky-09P. 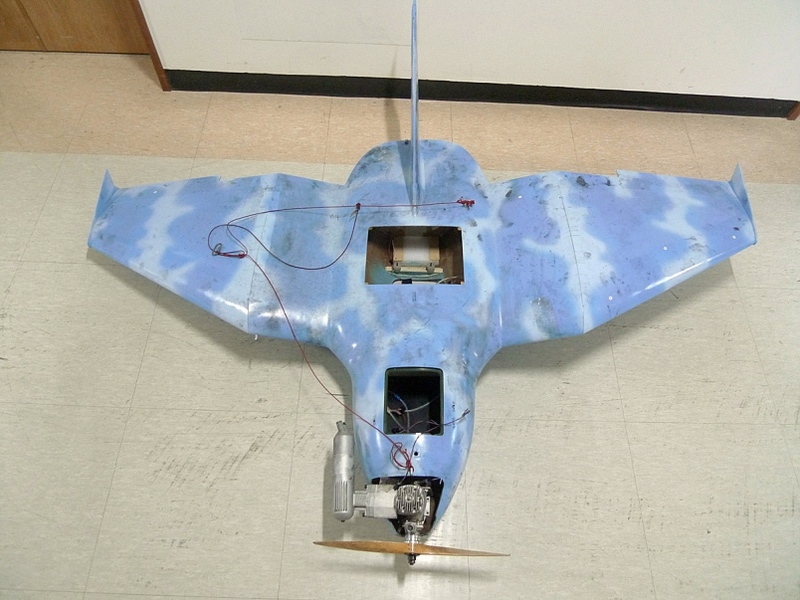 The body shape, wings, propeller, antenna and access doors all appear to be close if not identical. 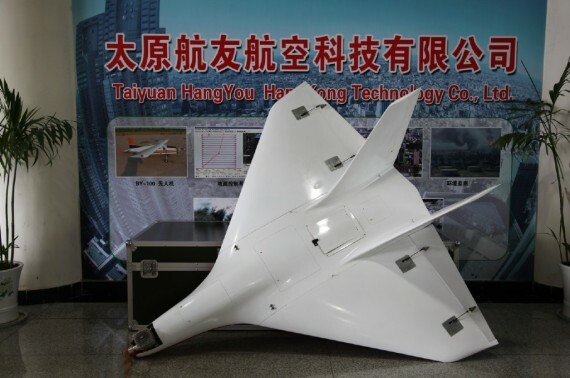 The company also provides specifications for the drone, which is said to be able to stay aloft for up to 1.5 hours and carry a payload of up to 3 kilograms. That’s easily enough to carry a modern DSLR camera of the type that can be seen in the photograph of the drone crashed in a field. The Sky-09P is launched by catapult and comes down with a parachute. Also shown is a photograph of the drone disassembled and packed in a shipping crate alongside a laptop computer-based control system. North Korea hasn’t admitted to owning the drones. Instead, it attempted to poke holes in statements made by South Korean authorities and “evidence” put forward that suggests the drones did indeed come from the north. It hasn’t yet addressed a March 2013 photograph highlighted by South Korea’s Ministry of Defense that shows Kim Jong Un inspecting an engine during a visit to a military unit. In the foreground is an unidentified object that shares a similar color scheme to the drones found in South Korea. 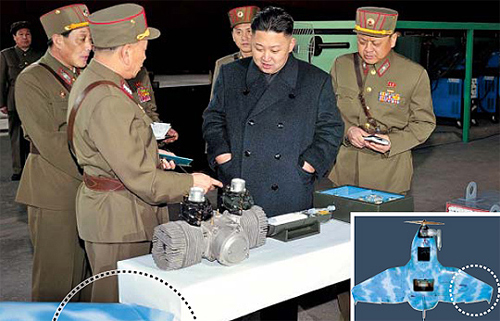 Kim Jong Un is shown looking at a small engine in this image released by the Korean Central News Agency on March 25, 2013. The Sky-09P is one of two drones listed on the company’s website. The second, the Sky-19, is larger and can carry a slightly heavier payload for a little longer but has a shorter range. The website also shows an unmanned aircraft produced by the company being used or tested by people who appear to be members of China’s military.